Recent events have reminded us that global challenges are manifested in heart-wrenching realities. In the United States, 26 children and teachers were killed at an elementary school by a gunman who eventually took his own life. In Iraq and Pakistan, bombings claimed the lives of dozens of innocent citizens. Each casualty is a brother, sister, mother, father or child to someone. But, how does one even begin to address these overwhelming events? Such tragic and debilitating incidents confound our sensibilities and defy explanation. In struggling to make sense of things, it is necessary to return to fundamental questions of value and ethics. 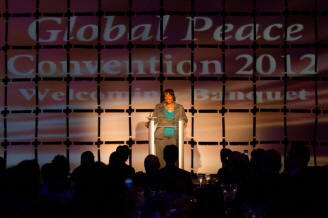 Bernice King spoke on her father’s spiritual mission at the opening banquet of the Global Peace Convention 2012. In his current work for peace, Dr. 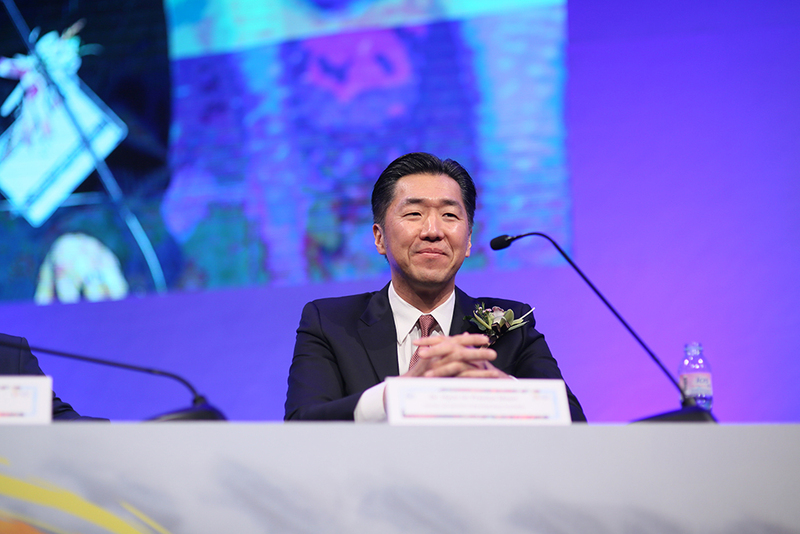 Moon has said, “A shared spiritual vision for humanity is the objective needed for these challenging times.” He has called for a “new framework” based on the simple but profound idea that all human beings, regardless of race, ethnicity, nationality, are all a part of one family under God. At the convention, he called on each person to give substance to these shared values in their work for peace throughout the world. Dr. 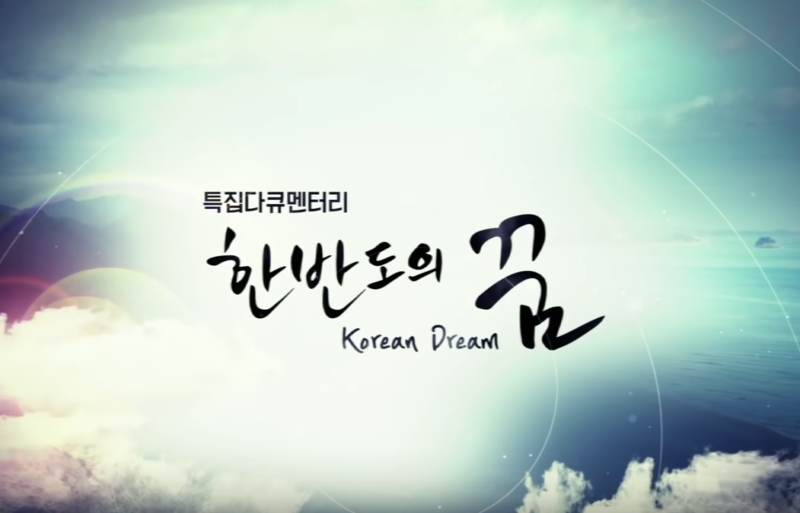 Moon calls for a reawakening of fundamental values and principles . 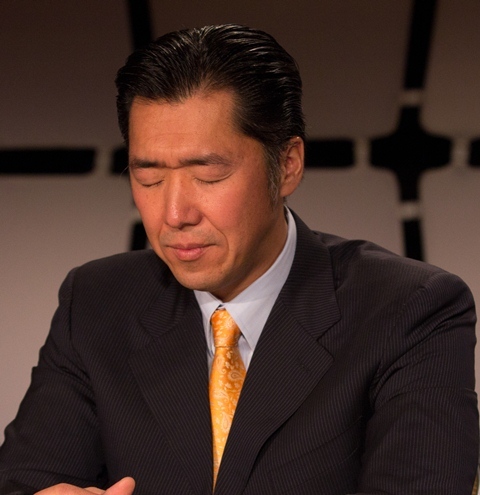 This will be a catalyst for a transformation that can resolve the agony of the present and build a better future. This post is credited to Jim Flynn, Senior Vice President of the Global Peace Foundation.